Starting in 1978 a passion of Patricia Dempsey came to light with the forming of Wapiti Ranch Arabians. Patricia bred many champions sired by stallions revered as our breeds foundations. One of her favorites and cornerstone mares National Res Champion, WN Mi Kerida was acquired here in Vegas in 1980 at Wayne Newton's sale. 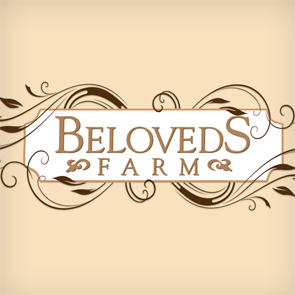 Recently, her passion for the Arabian revived under the name of Beloveds Farm. In 1999, the beginning of the Miniature Horse division opened its doors. After having Arabians for many years up at the ranch in Colorado Pat was ready to start working with a smaller Arabian version. The latest venture is the fine fleeced Alpacas. This new chapter for Beloveds Farm started with the highest quality available and in her first year Pat was honored with RESERVE BREEDER of the YEAR. Now, the herd has grown to 40+ and founded the program around with her herd sires MacGyver and Dutch. Beloved US - 60 sec from Darryl Larson on Vimeo.